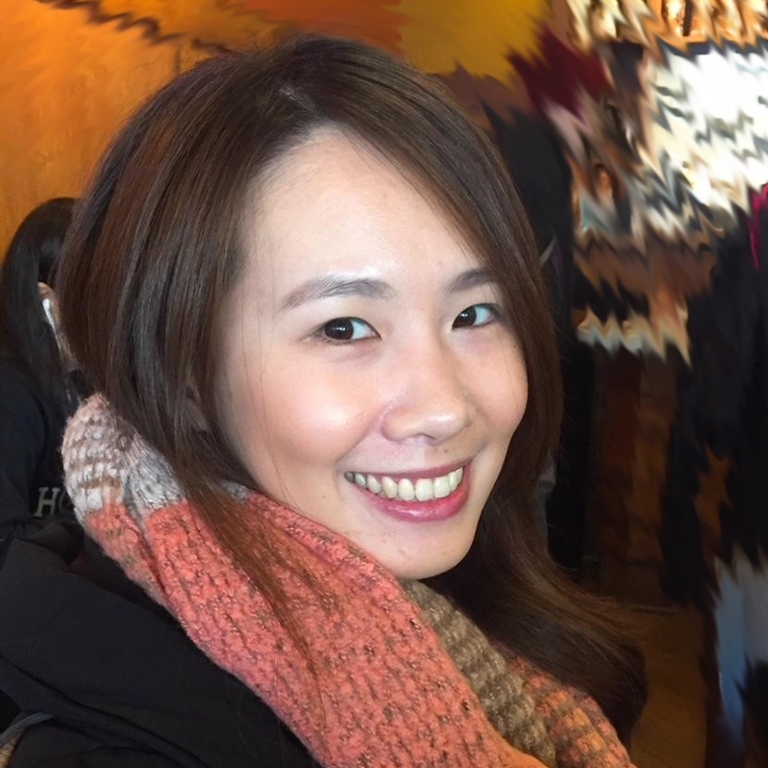 Renee Jui-Hsin Hung is currently pursuing her Ph.D. in Literacy, Culture, and Language education and a Master’s degree in Instructional Systems Technology. She also holds a M.A. in TESOL, and has worked with diverse student population in second and foreign language contexts. Her research interests are interdisciplinary, focusing on supporting multilingual learners’ language learning and their development of academic literacy.